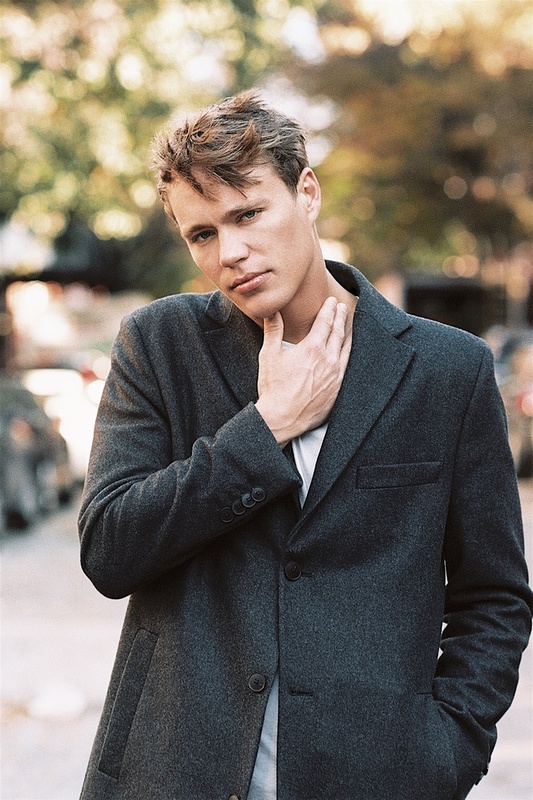 I photographed Matthew in West Village in New York City last November. I took this picture with Nikon F3, my film camera. It was a model test.